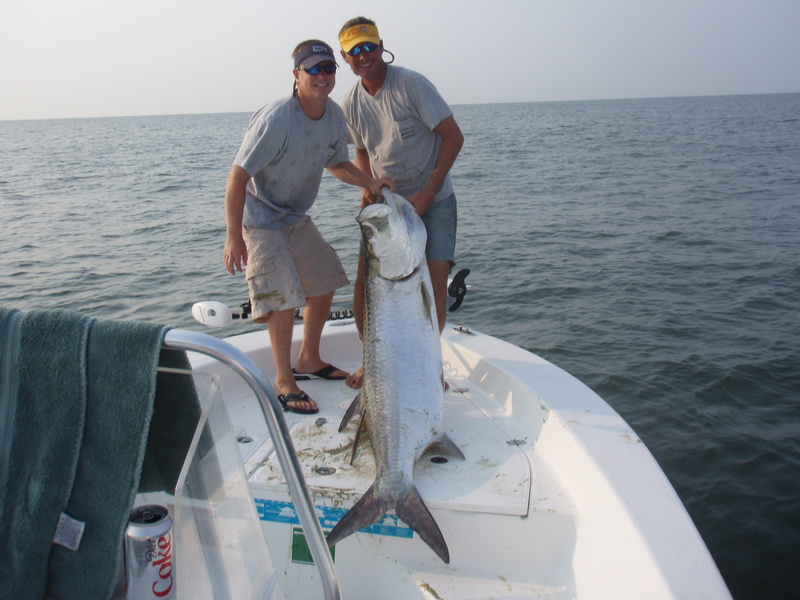 Welcome to One More Cast Charters. 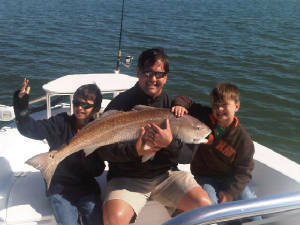 Let Captain Brian Woelber hook you up with Savannah's finest trophy inshore species. 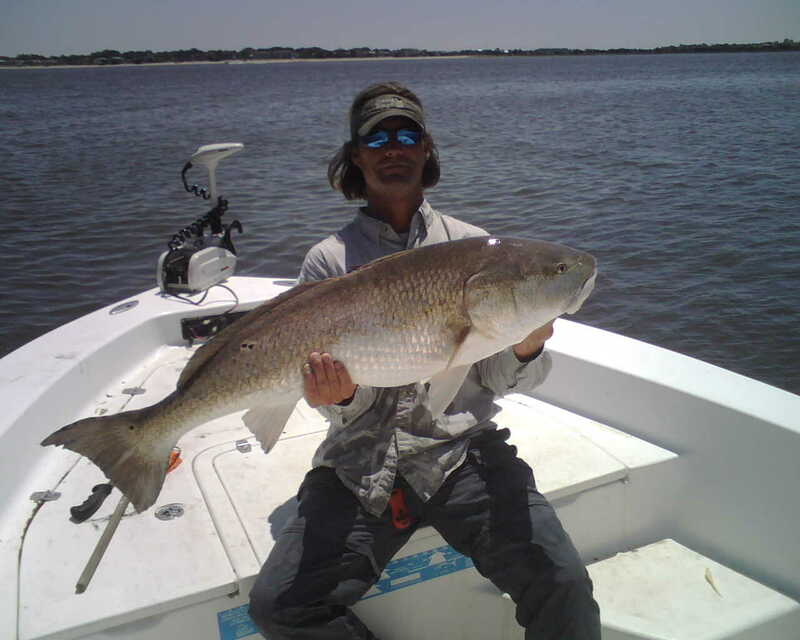 Specializing in Redfish a.k.a Spot tail bass, Tarpon, Sheepshead, Trout, Flounder, Striper, Cobia and Sharks. 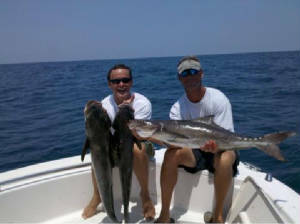 about booking your Cobia trips.also great trip for the fly-fishermean.